Kymi River 16 is a multichine stitch & glue canoe. 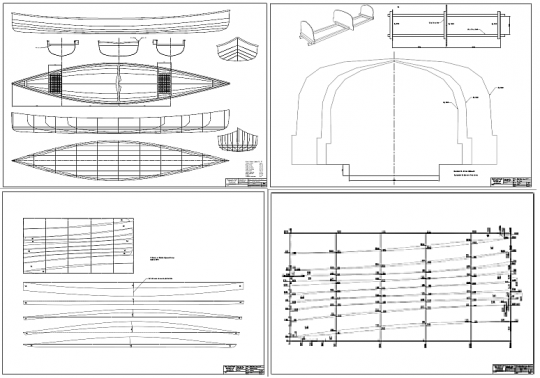 The plans include general and lines drawing, jig frame drawing, plywood planks drawing and dimensioned sawing guide. All four drawings are A0 pdf files. 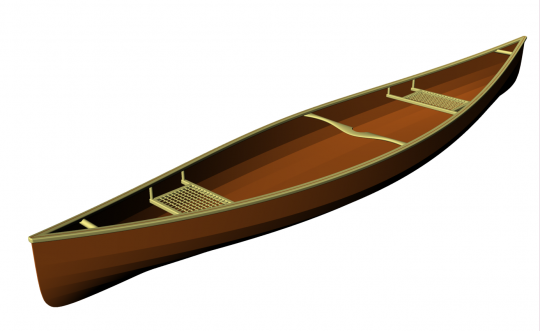 Plans are only available in digital format.This canoe is designed to need only two sheets of 4 mm marine plywood. Still, similar size than original Prospector! Kymi River canoe is epoxy-glass coated. Her structural weigth is below 20 kg.